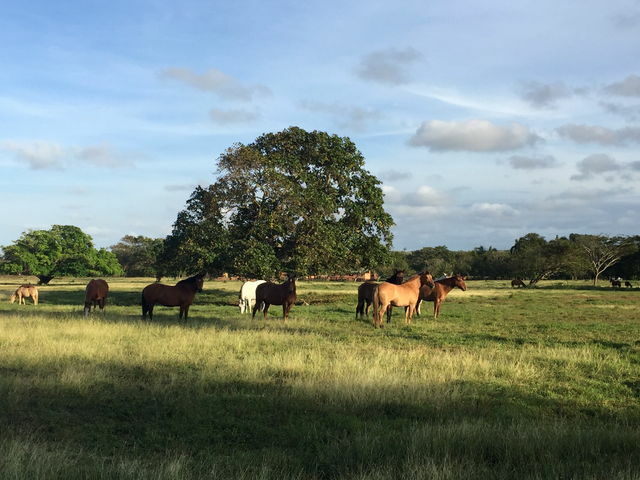 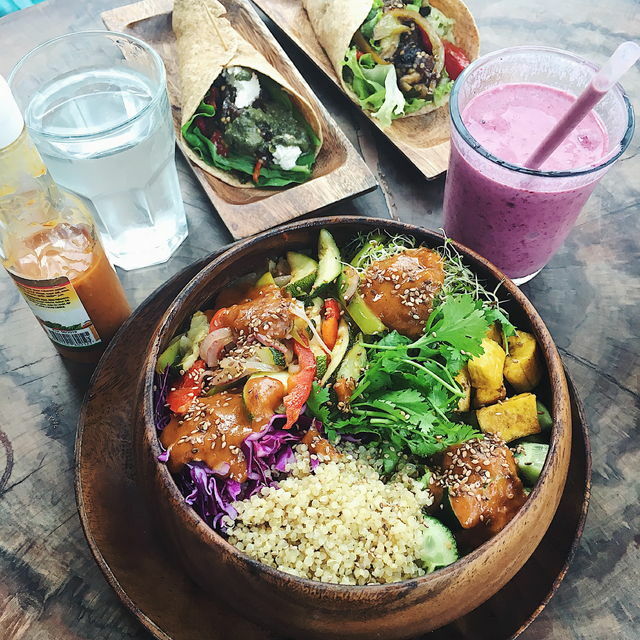 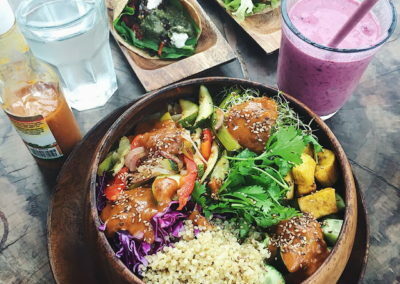 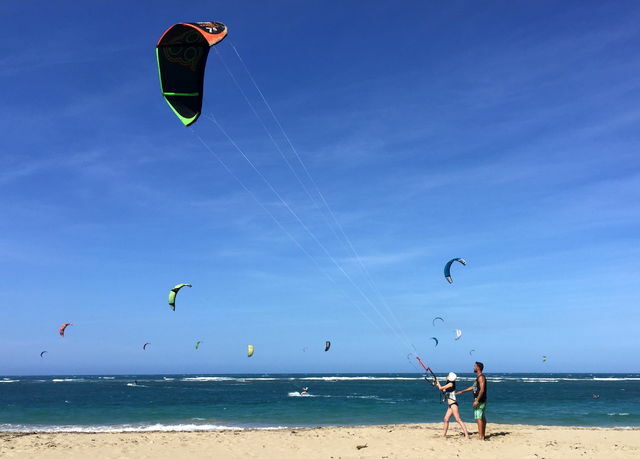 Cabarete – much more than kitesurfing! 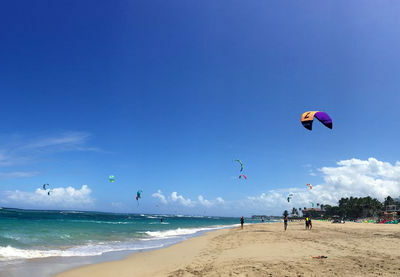 CABARETE, Dominican Republic, is Considered the mecca of kitesurfing , and Cabarete attracts athletes eager for extreme sensations. 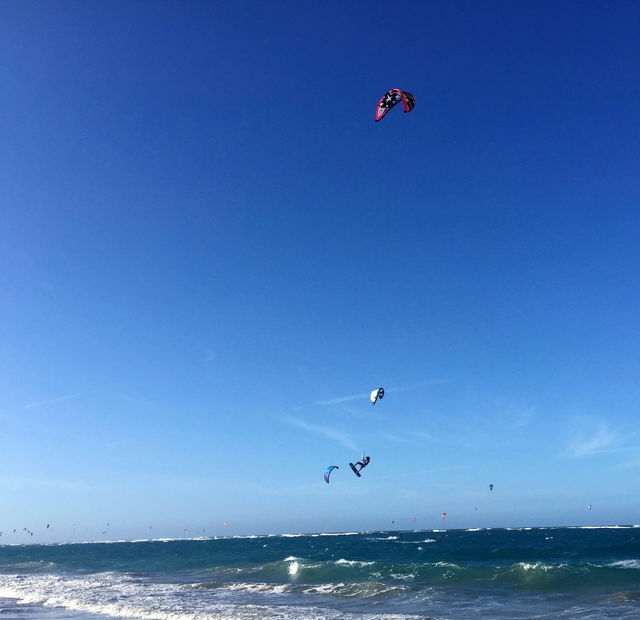 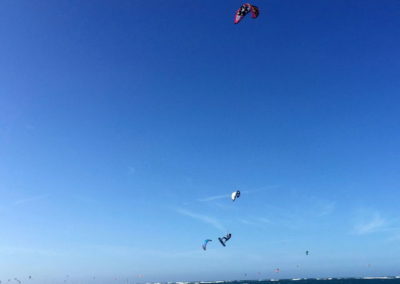 Why not get carried away by the winds and learn kitesurfing? 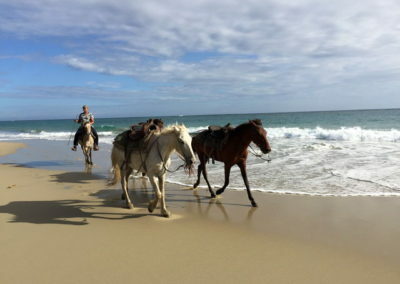 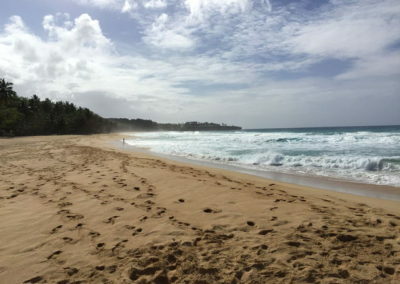 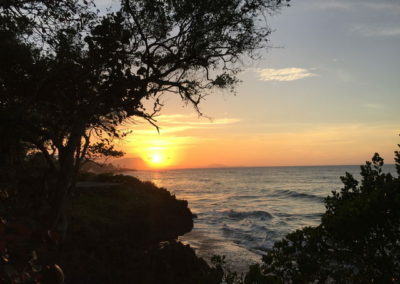 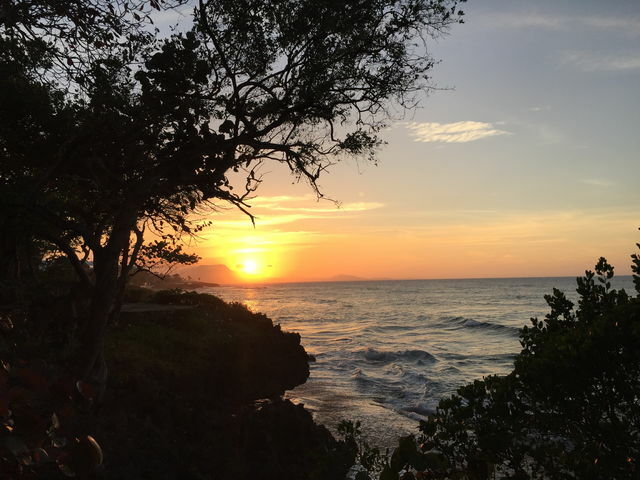 Originally published by Journal de Montreal, this article outlines the benefits of a vacation in Cabarete, Dominican Republic — and recommends GoKite Cabaretete as one of the premier schools on the North Coast. Read the full article here.